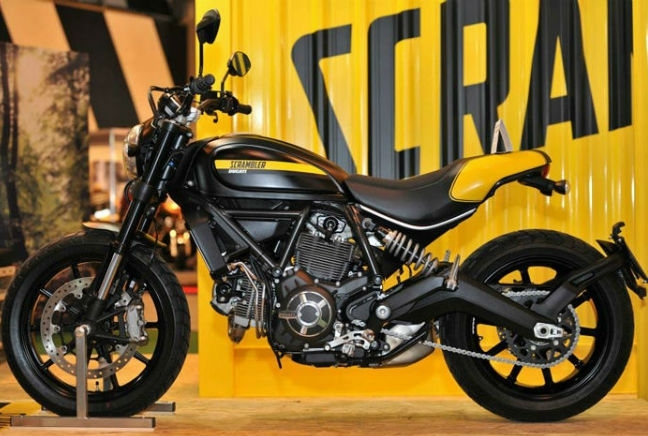 Everyone’s heard of the Ducati Scrambler, only in 2015 you won’t need to rely on memory to see it. After months of teasers and trailers it was finally revealed ahead of the EICMA motor show in Milan last year, rolling out of a yellow container that had held it for what seemed like an age. And the Scrambler hasn’t disappointed, with four different versions available, all sporting a retro look but on a thoroughly modern bike with an 800cc Monster engine.